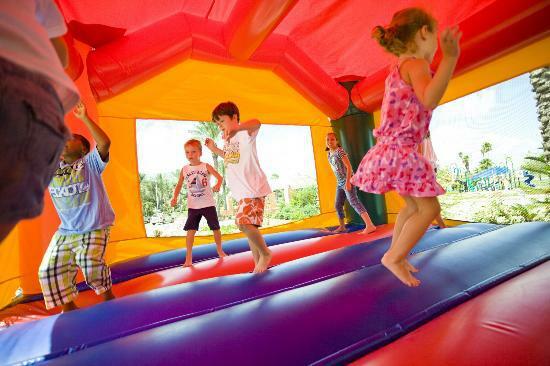 North Georgia's choice for Bounce House and Party Rentals! Schools, Churches, Military Personnel and other Non Profits can request a discount of 10% on their full price order. Discounts cannot be combined unless you are sales tax exempt. Request discount in customer notes when ordering online or mention it over the phone. State of Georgia requires payment of Sales Tax unless you are a School, Library, or organization dealing with children with special needs. Religious organizations are not sales tax exempt in the State of Georgia. Sub Rented Inventory is NOT Eligible for Discounts. Get the second day for half price on your inflatable rentals. -Pick up will be 3 pm or later on second day. We sometimes trade our equipment for professional advertising and other services. Call our office to speak to someone directly. This can be an even trade or partial trade with payment of the balance owed. Fundraising: Call our office to discuss fundraising options and pay to play splits with your organization. Call about our Pay To Play Events. No cost to you, we sell tickets, staff the event, and recoup our costs from ticket sales. Note that this option is only valid for large attendance events with 350 children or more in attendance. Speak to our event specialist to see if this is a good fit for your event, carnival, or festival. It is the customer's responsibility to request any discounts or promotions. This offer cannot be combined with any other discount.